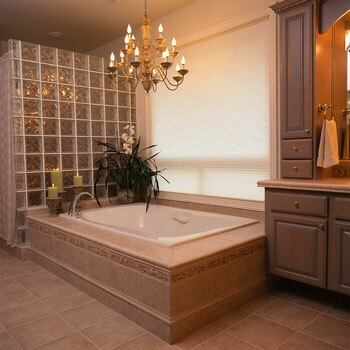 Your bathroom remodel can add value to your home, but it’s important to stay within a budget if you want to recoup your investment someday. When you want to completely gut your bathroom, moving electrical work and plumbing, this will cost more money than if your design relies on a similar layout. In your research, you are probably going to find that the average bathroom remodeling cost falls in this general price range. An average one piece surround shower will cost $400; if you plan to add a tile shower, you can expect the averages to be similar to the flooring averages outlined above. Adding a bathroom can cost from $3,000.00 for a simple conversion of existing space to $25,000.00 for a new addition to your house.